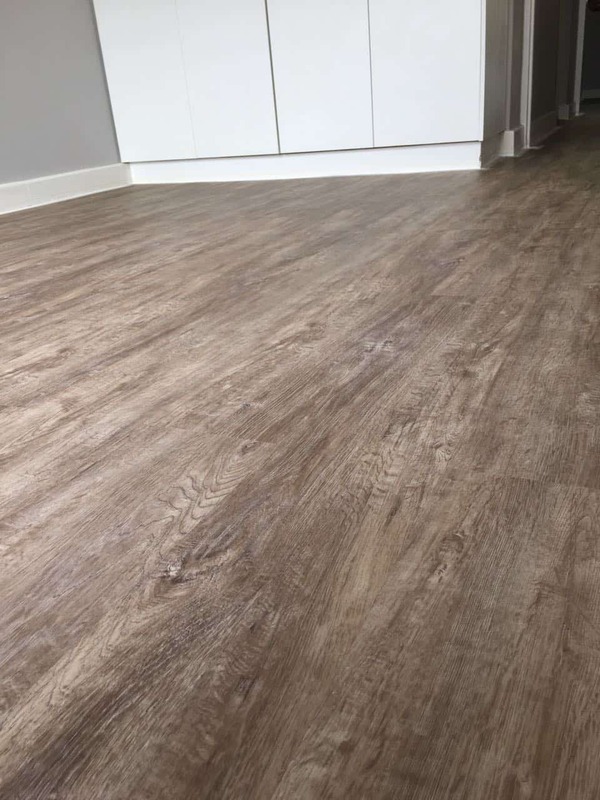 Vinyl Floors. Widest Range. 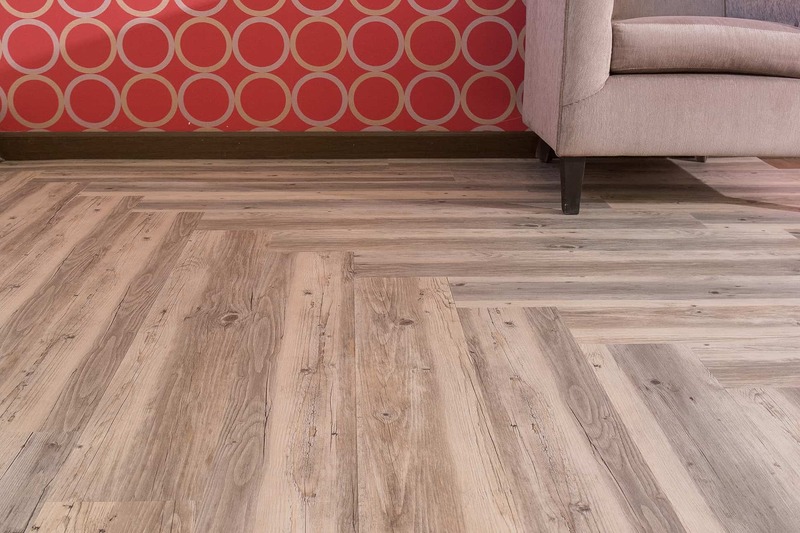 Tree-Mendes Flooring & Design. 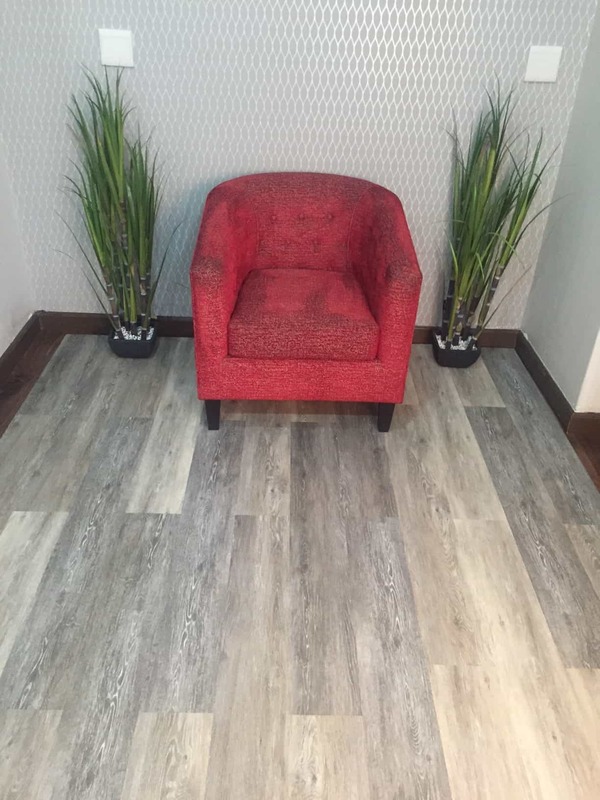 Vinyl is the latest introduction to flooring in our industry. They are made to look like wood with the textured top, but are actually plastic. Vinyl is mostly used in areas which are prone to wet surfaces such as bathrooms and kitchens as they are waterproof. There are two types of Vinyl, namely glue down and click systems. 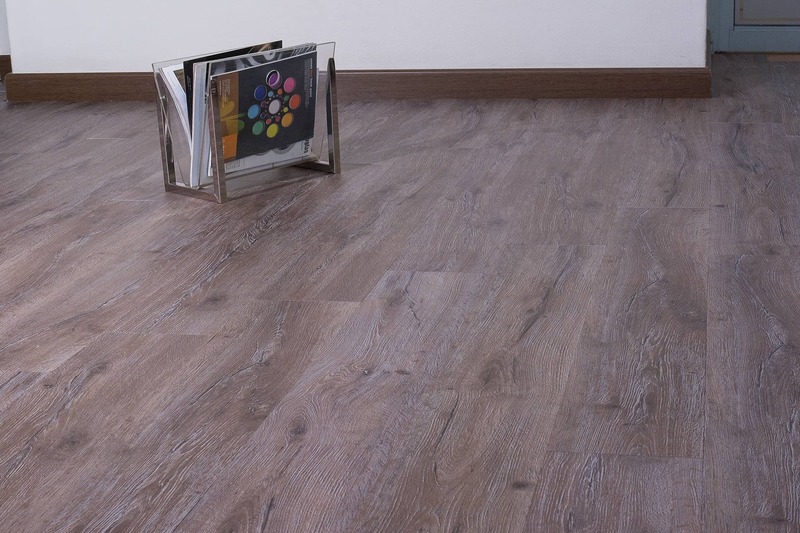 Their thickness ranges from 3mm to 5mm and just like Laminate floors, they are graded – the higher the grade, the more expensive the Vinyl. 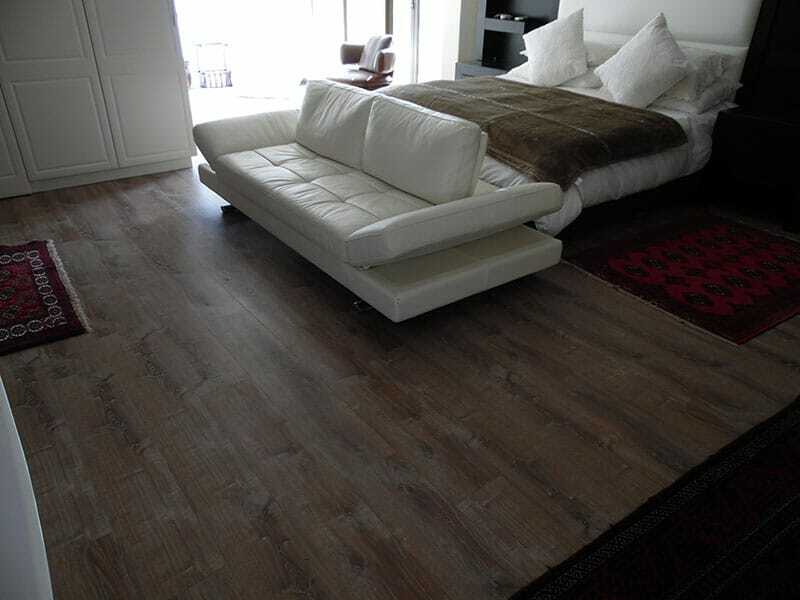 Vinyl floors range from R400.00 per m2 to R600.00 per m2 depending on the type of vinyl selected – all prices exclude VAT.